A number of years ago, I helped at a workshop for translators working in a country where the dominant religion is not Christianity. One of the national translators told of becoming a Christian. He had believed all his life that to be patriotic he had to follow his country’s dominant religion. Everyone from his country followed that religion. So religion and national identity were fused. It took him a long time to realize that he could still be a faithful citizen of his country and become a Christian. 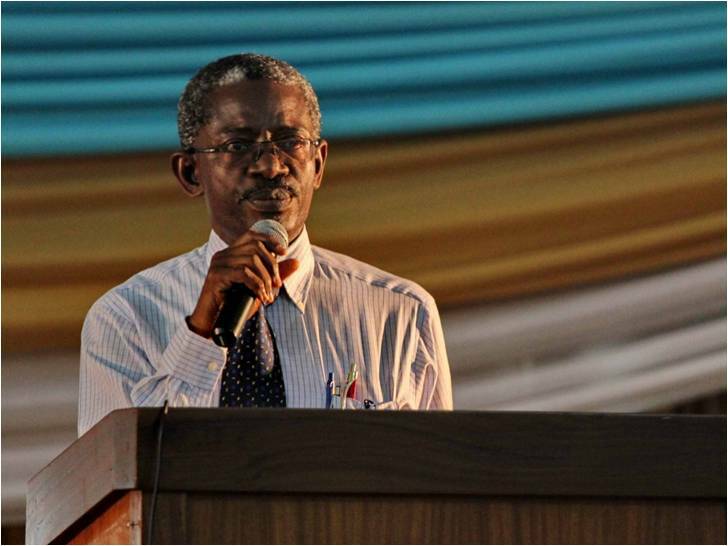 In 2012, I attended a conference on evangelism in Ghana. One of the speakers, told a story about William Ofori Atta, one of the founders of modern Ghana. He had traveled to a town in northern Ghana to help with evangelism. With a church member from that city, he was witnessing in the streets. He started talking to someone. The church member stopped him, saying: “Don’t talk to him, he’s a Dagomba”. 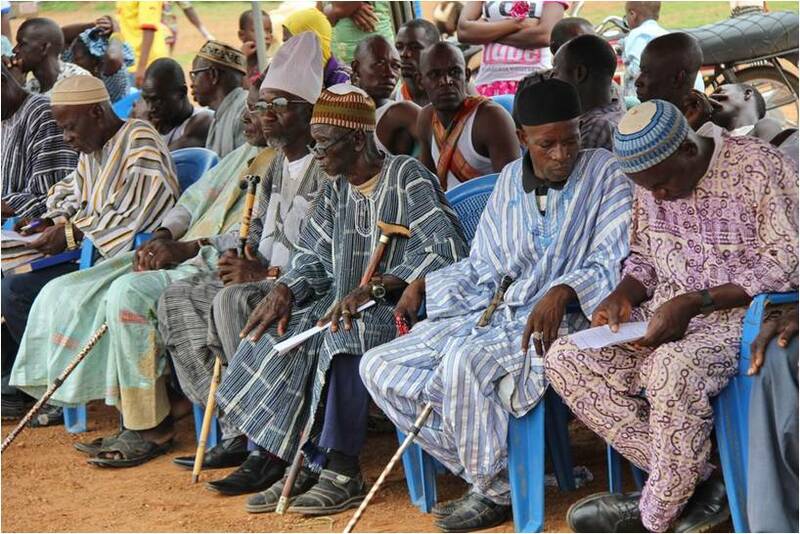 The Dagomba are one of the larger people groups in Ghana. Almost all Dagomba follow a world religion other than Christianity. The church member, himself a Christian from the south of Ghana and not a Dagomba, considered it natural that the Dagomba people follow a different religion. 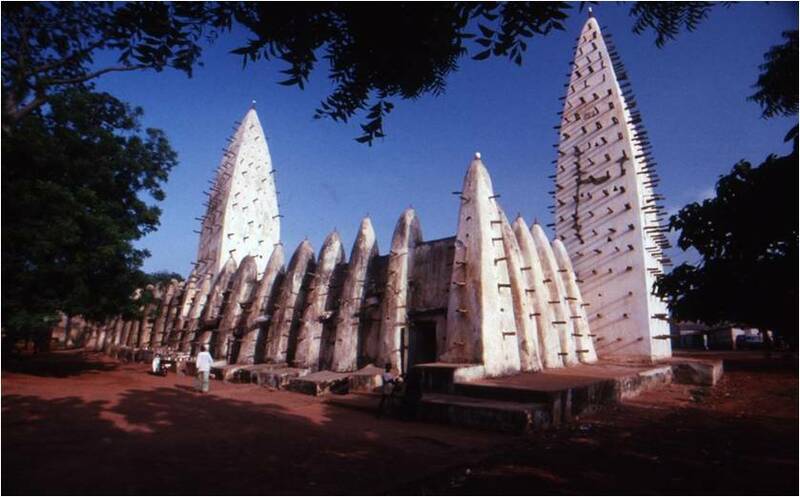 The Dagomba man thought the same because after listening for a minute, he said: “As for me, I am Dagomba.” Many Dagomba think that being Dagomba means following a religion other than Christianity. Many people in northern Ghana have woven themselves an identity in which language, ethnicity, culture and religion are part of the same cloth. Following a particular religion, speaking their mother tongue and following their ethnic customs are all part of an immutable identity. In their minds, religion is not a matter of personal conviction or choice any more than being born a member of their ethnic group is a personal choice. One particular religion is seen as part of their identity. They cannot imagine being authentic members of their ethnic group while following another religion. Worse, some Christians from other ethnic groups believe the same, like the man who stopped William Ofori Atta from witnessing. Before translation, decades of missions and evangelism in northern Ghana did not change these perceptions of identity and religion. Sometimes, the way evangelism is done aggravates the perceptions – such as when evangelism is done by members of an ethnic group that is mostly Christian and they do it in their language. Or missionaries do evangelism only in the language of one of the largely Christian ethnic groups in Ghana. So, how does one break down perceptions that Christianity is a religion for only some of the peoples of Ghana? Research has shown that these methods are effective in breaking down perceptions that Christianity is a religion only for others. Language is also part of peoples’ identity. When a message or teaching is “at home” in their language, people no longer think that it is foreign, or only for others. We are rolling out this program, including seeking funding for the first three years from Ghanaian Christians. Prayers appreciated! This entry was posted in Bible impact, Culture, Ghana, Heart language, Literacy, Religion and tagged identity, religion, religion and identity. Bookmark the permalink.